She gets a Four Chair Turn, who does she pick? 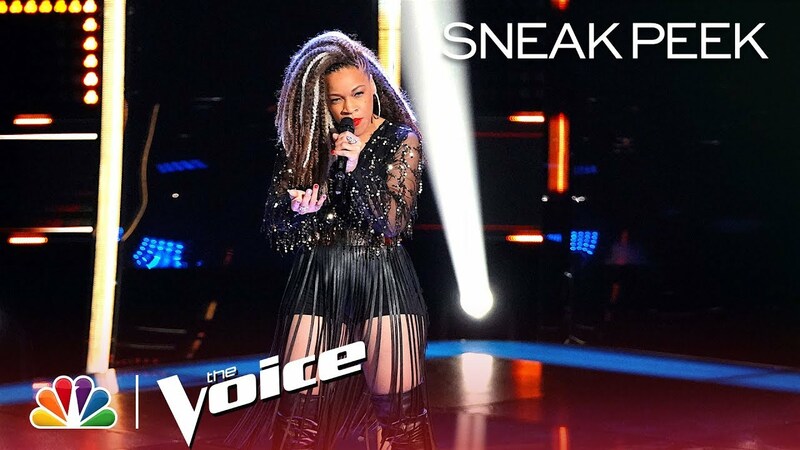 Find out tonight on The Voice. Christina Aguilera fired from the Voice? The Voice Season 9: Gwen Stefani is back!